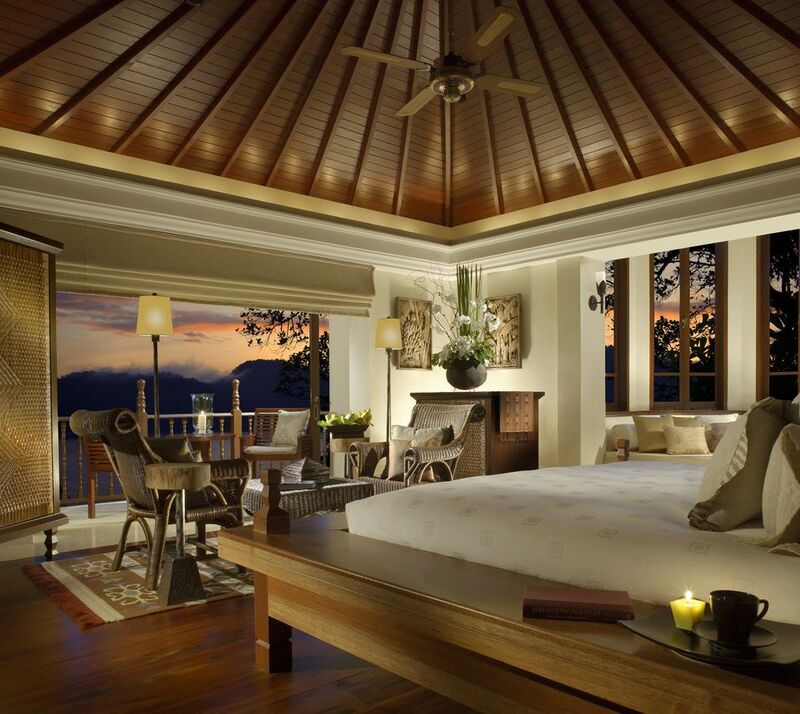 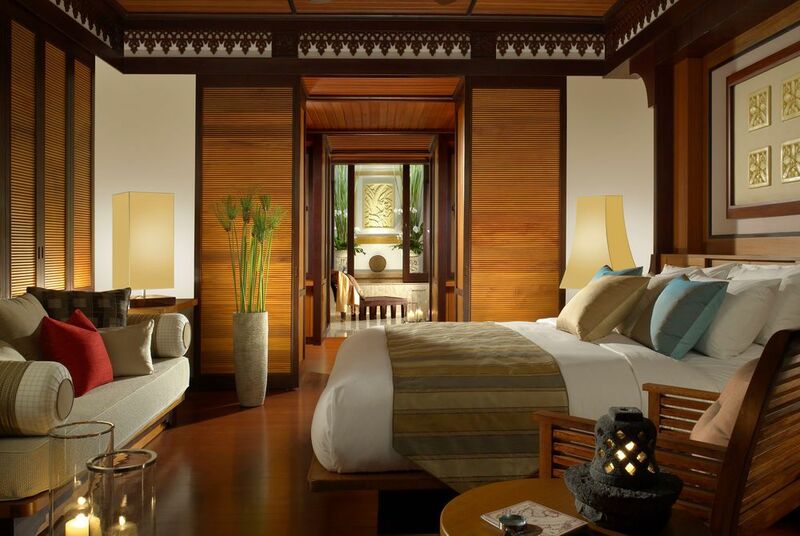 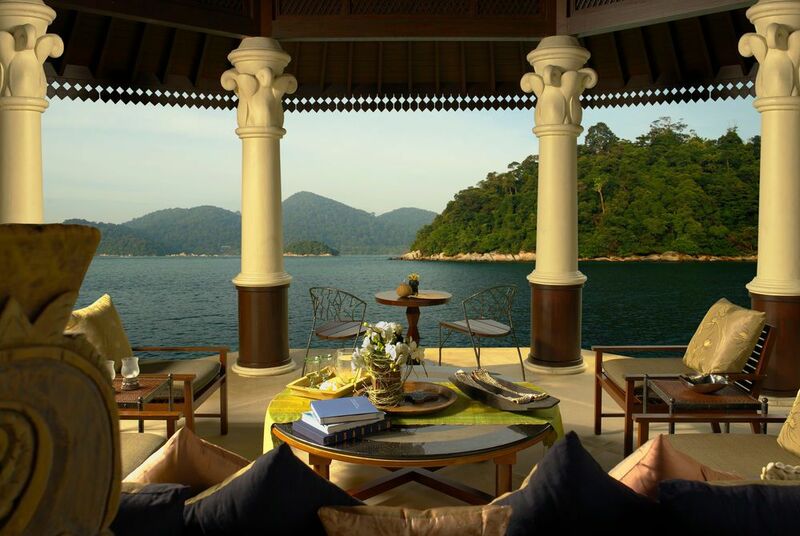 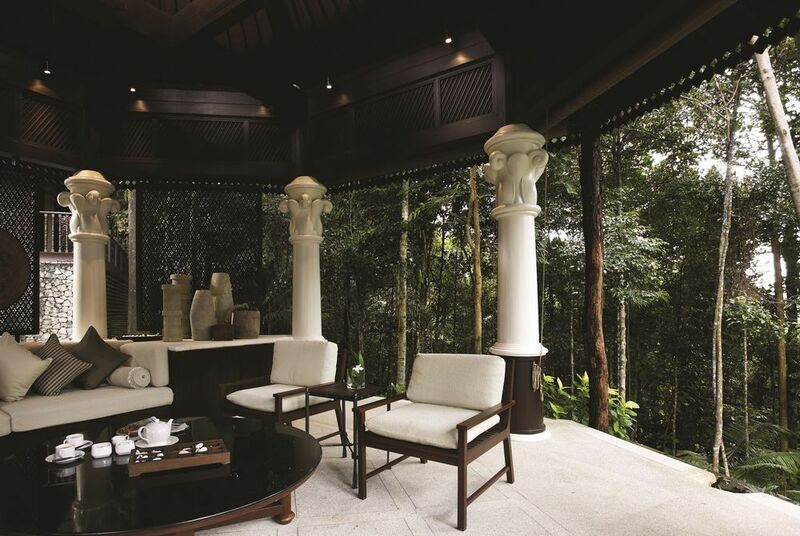 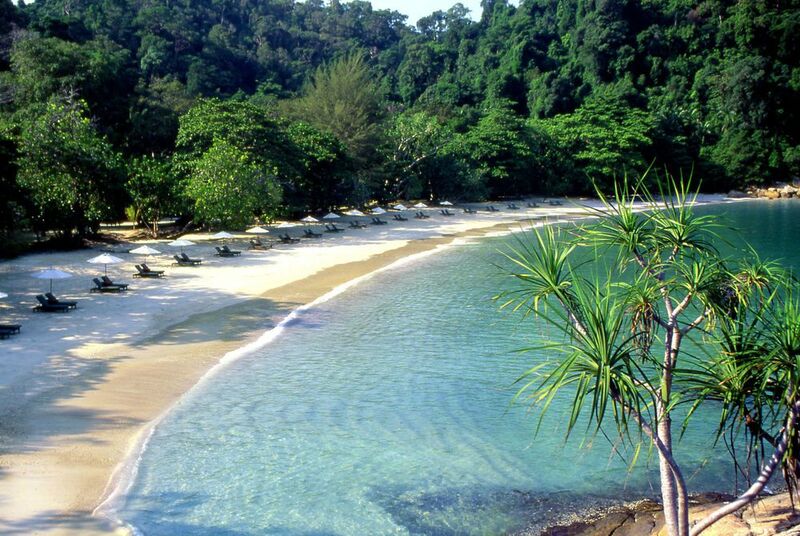 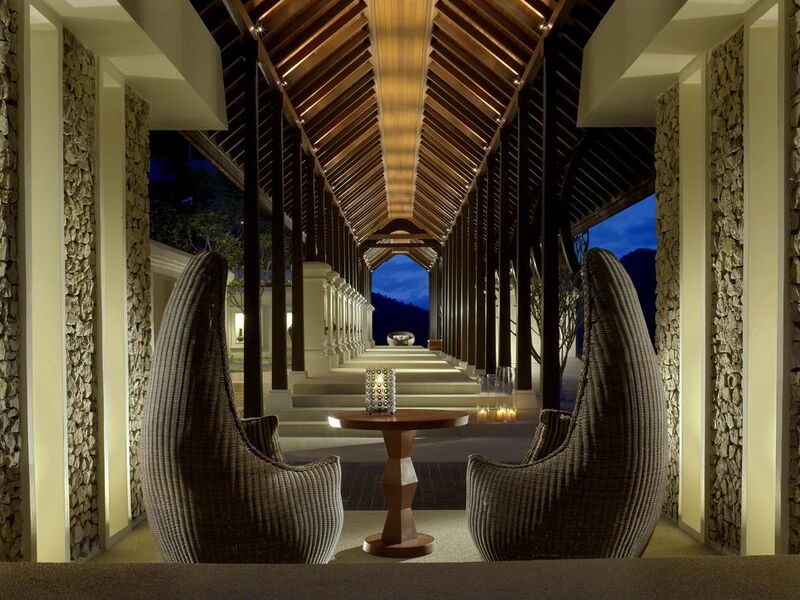 A private island paradise two million years in the making, Pangkor Laut Resort is a stunning jungle island escape of secluded, pristine beaches and ancient rainforests, located four hours drive north of Kuala Lumpur on Malaysia's beautiful west coast. 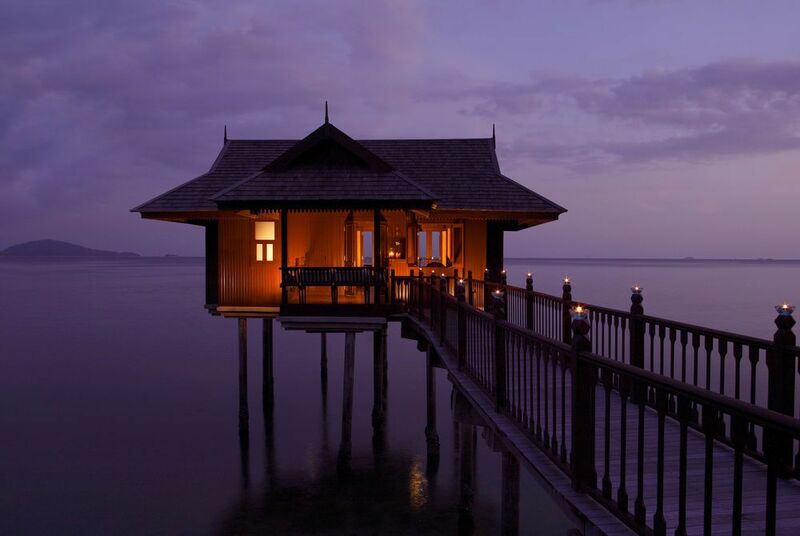 The privileged exclusivity of the resort extends from the signature sea and spa villas that stand elegantly on stilts above the sea, to the traditionally styled beachfront villas and the garden and hillside villas that place you within a few steps of nature's abundance. 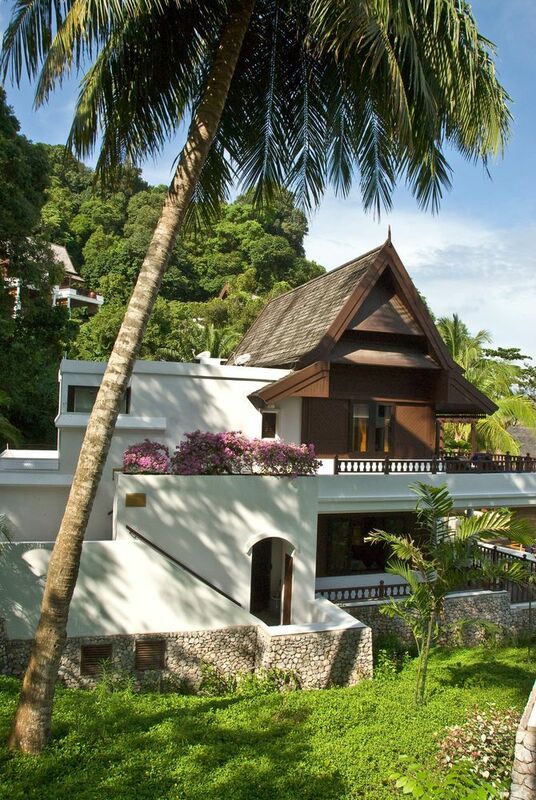 All of the resort's excellent restaurants are open-air affairs, including the interestingly designed Uncle Lim's - built on top of a rocky outcrop facing the sea and named after the chef who has been with the resort since its launch. 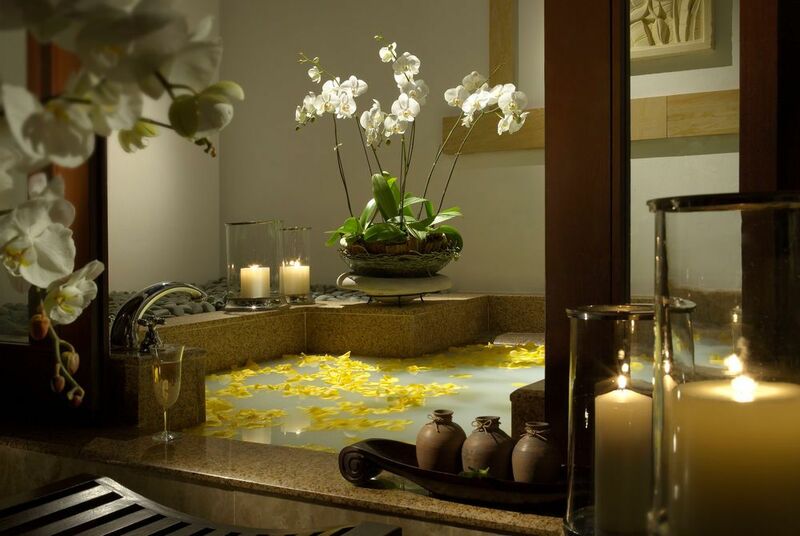 The resort's spa has been awarded numerous ‘world's best' titles and features every conceivable spa treatment available from Ayurvedic to Balinese and beyond, as well as brilliant pre-treatment rituals. 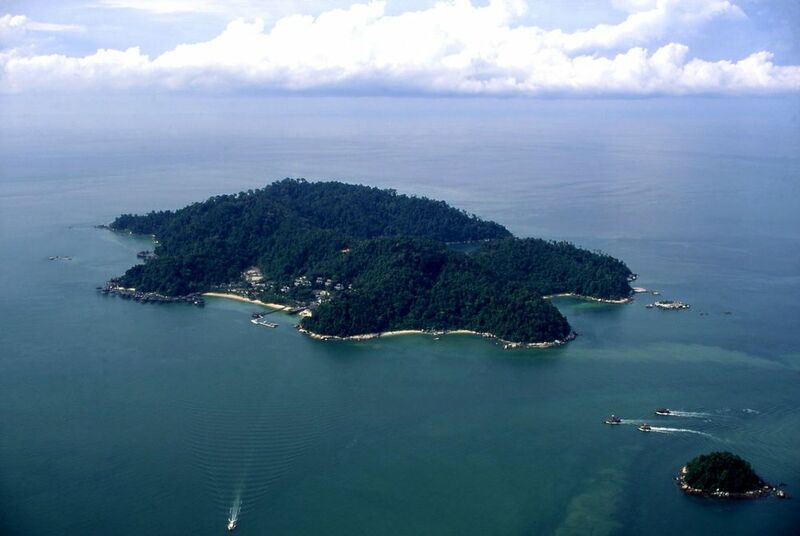 Join the resort's resident naturalist, Uncle Yip, on treks to explore this dot of rainforest in the sea or embark on a sunset cruise on board the resort's Oriental teakwood junk.